ne little scratch, bite, pimple, sting, cut or open wound left unattended can become infected with deadly bacteria in just a few hours. Children, athletes and older adults with weakened immune systems are especially susceptible. 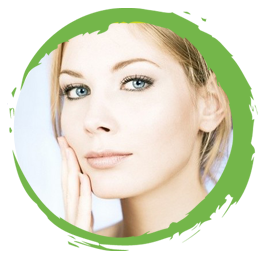 Baclezene® is a clinically proven, broad-spectrum topical antibiotic cream that soothes the skin and fights bacteria including the difficult-to-kill Gram-Positive and Gram-Negative bacteria that often leads to Skin & Soft-tissue Infections (SSI). 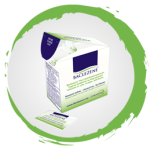 Packaged in an easy-to-use Unit Dose Swab applicator, Baclezene™ effectively, quickly and safely. 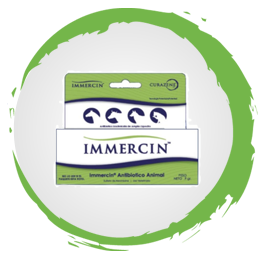 Immercin™ is a safe, topical, broad-spectrum antibiotic especially formulated for pets and livestock. Under the direction of a veterinarian, Immercin™ is effective after surgery for procedures like neutering, ear cropping, tail docking, etc., and in surgical site preparation. Immercin™ can also be safely used to treat abrasions or cuts. Immercin™ potency is not affected by environmental extremes so it provides a treatment solution in almost any setting. 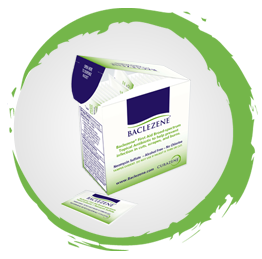 BACLEZENE® is a First Aid Broad-spectrum Antibiotic, formulated to enhance the effectiveness of killing the most common bacteria on simple wounds. *Not Sold in the US. 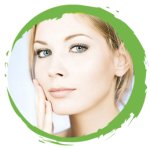 Having tried other products (oral antibiotics, gels, scrubs, creams, ointments & herbal remedies) with no consistent results, we decided to help them with the creation of our facial products. Now you can clear your skin with a simple One-step Skin cleanser that quickly delivers results like all our products. 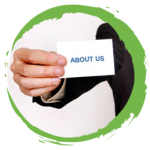 To learn more about this product click here to request information. Additional patient-care costs from bacterium infections averaged $61,000 in the U.S.